Spring entertaining outdoors, while enjoying cool cocktails, fresh foods, and cold treats is the best! As soon as the weather warms enough to eat outdoors, we do – even if it’s just our little family. But, we love entertaining as well! With the season really just beginning here, we’ve already hosted one party and have been guests as several others! I love the change to more fresh foods and light beverages. We have salad several times a week, grill as often as possible, and enjoy all the ice cream! 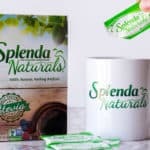 This Spring, I’ve gotten to try a couple of new products that I am going to love sharing with our friends and family all season long! 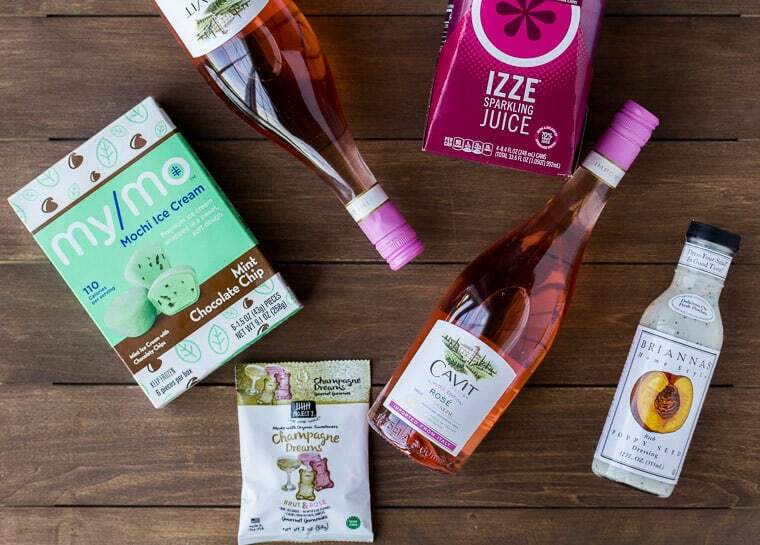 Cavit Rosé is the perfect rosé wine for Spring and Summer! It’s light and crisp with raspberry, strawberry, cherry and watermelon flavors and aroma. It’s a high quality wine from the makers of America’s #1 imported wine, but at an affordable price point. I especially enjoy a glass of this wine chilled at the end of the day while sitting on my back porch on a warm evening, just reflecting about the day. It’s a wonderful way to relax and unwind. But, this wine will be making an appearance all summer long! 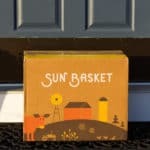 It’s great for outdoor barbecues, parties, showers, and just about any other seasonal event! 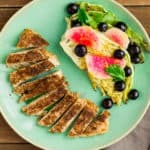 It pairs great with fish, white meats, and lighter first courses, like salads, and you can also use it as an ingredient in cocktails. 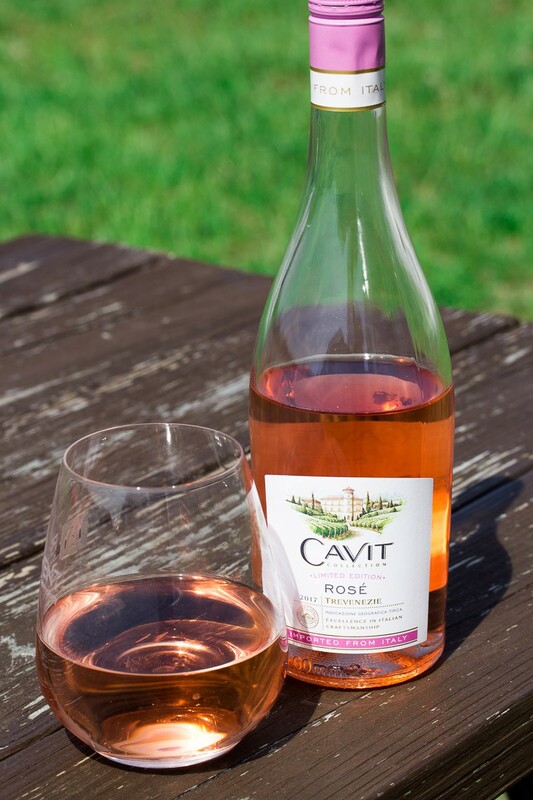 To learn more about about this Limited Edition Cavit Rosé, click here to visit their website. My/Mo Mochi Ice Cream was an entirely new treat to me! It’s basically premium, delicious ice cream surrounded by a sweet rice dough called mochi. Mochi is chewy, yet melts in your mouth. It’s so good! My family and I have tried two My/Mo Mochi Ice Cream flavors so far. Being the chocolate addict that I am, I just had to have the Double Chocolate. 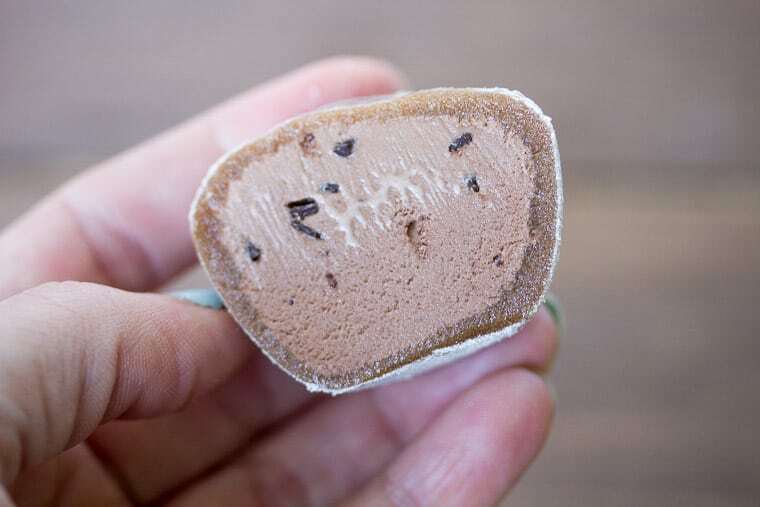 It’s chocolate ice cream with chocolaty bits wrapped in a chocolate mochi. It’s incredible. 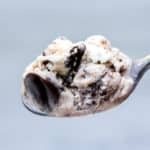 The sweet, chewy rice dough and the ice cream meld so well together! The other flavor we tried is the Mint Chocolate Chip. This one has mint ice cream with chocolaty chips wrapped in a green mochi. Again, the combination of mochi and ice cream is so delicious! We have really loved both flavors and plan to try more soon! I’m also planning to have this ice cream at the next party we have! 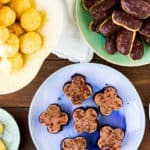 It’s such a unique treat and I really think everyone will love them! 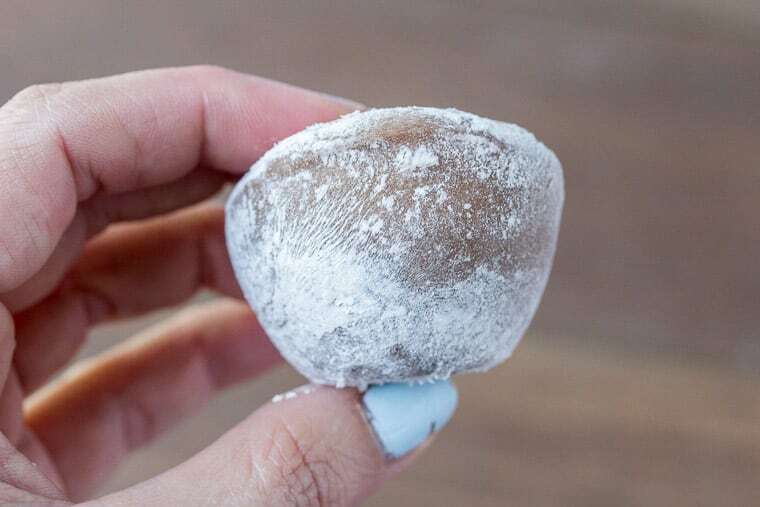 Click here to learn more about My/Mo Mochi Ice Cream. To find a store near you click here! 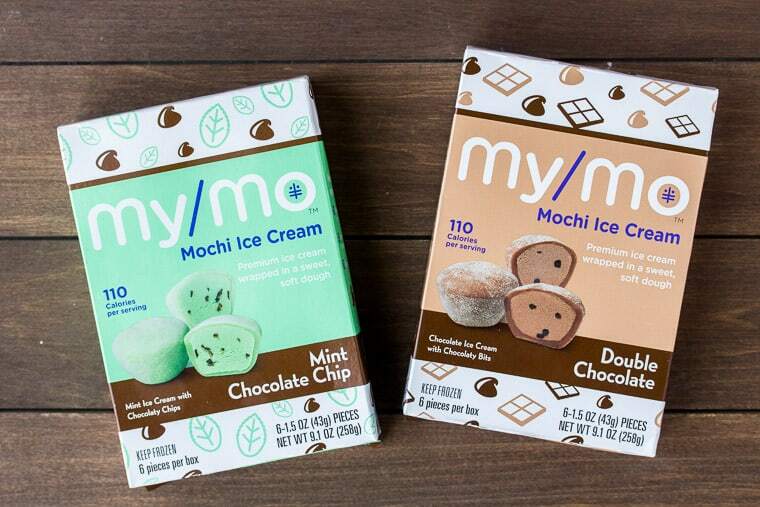 You can print a $1.00 coupon for My/Mo Mochi Ice Cream and there is currently an Ibotta offer to earn $1.00 on your next My/Mo Mochi Ice Cream purchase as well! I hope you enjoyed learning of these new products and that you enjoy them for all of your Spring and Summer entertaining needs as well!